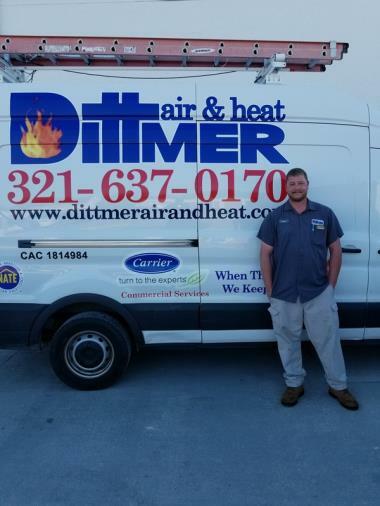 Best ac company I've ever delt with! 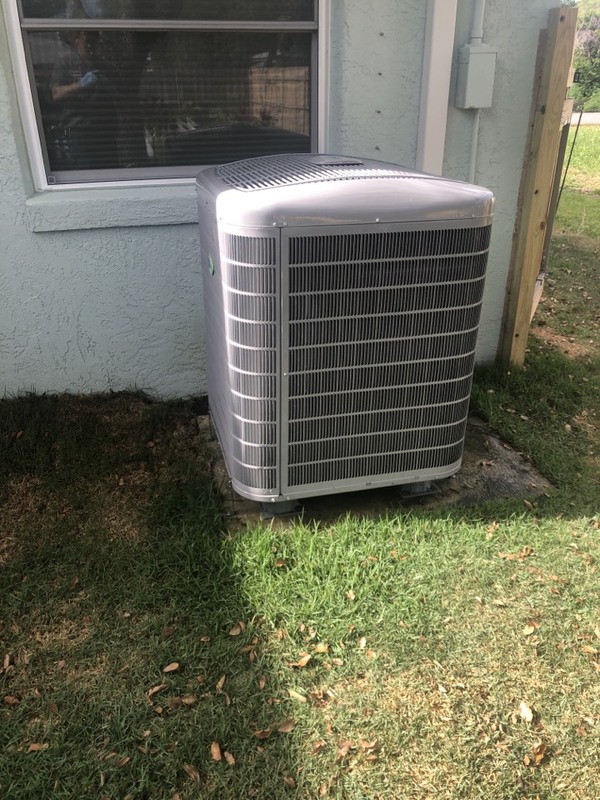 Great customer service, they went above and beyond to help my husband and I with what we needed for a new ac unit. 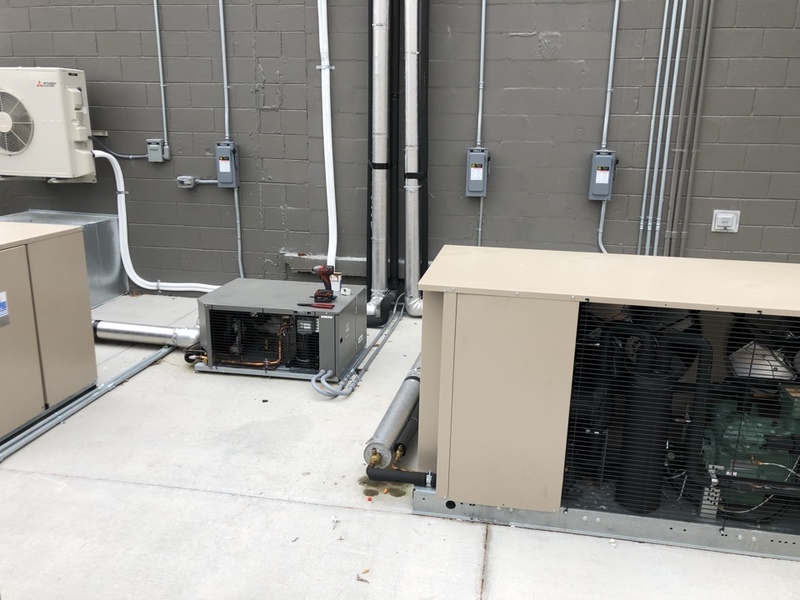 The installation process was done in a very timely manner, honestly couldn't ask for better service!! 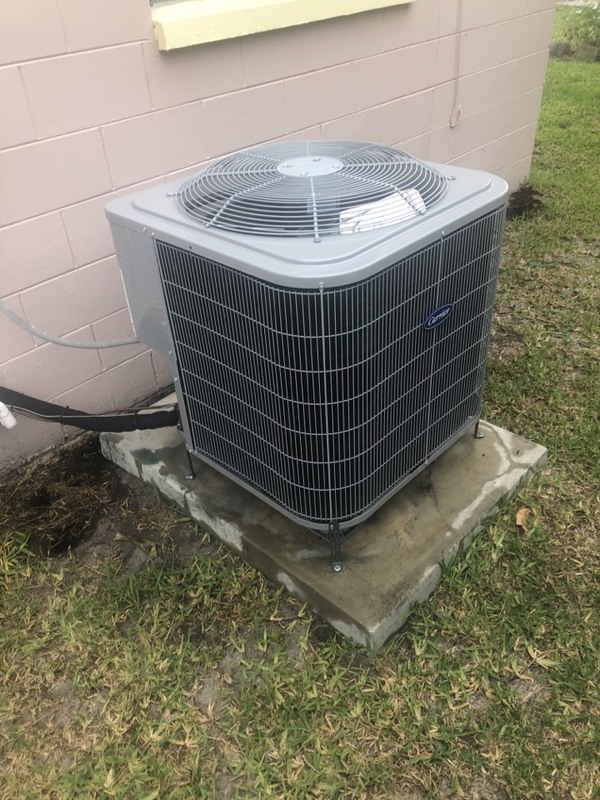 From start to finish, Isaiah did a great job to get my unit working. 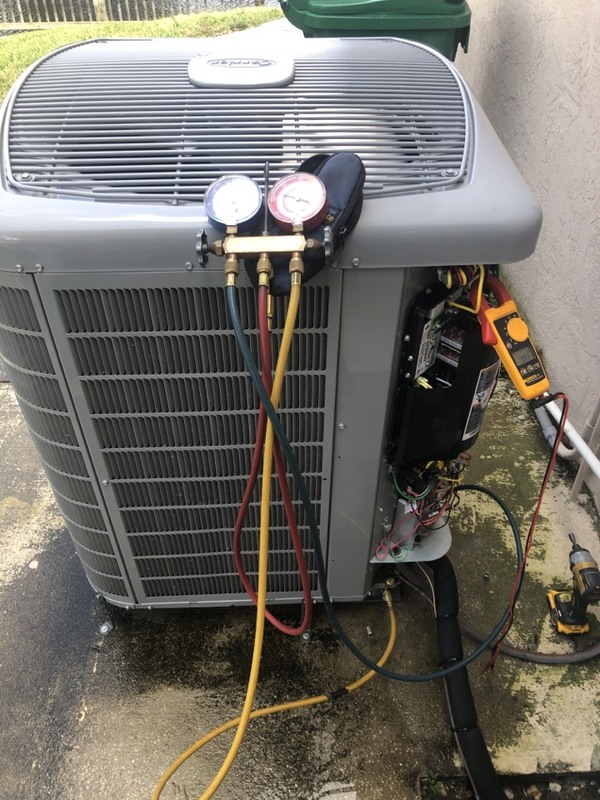 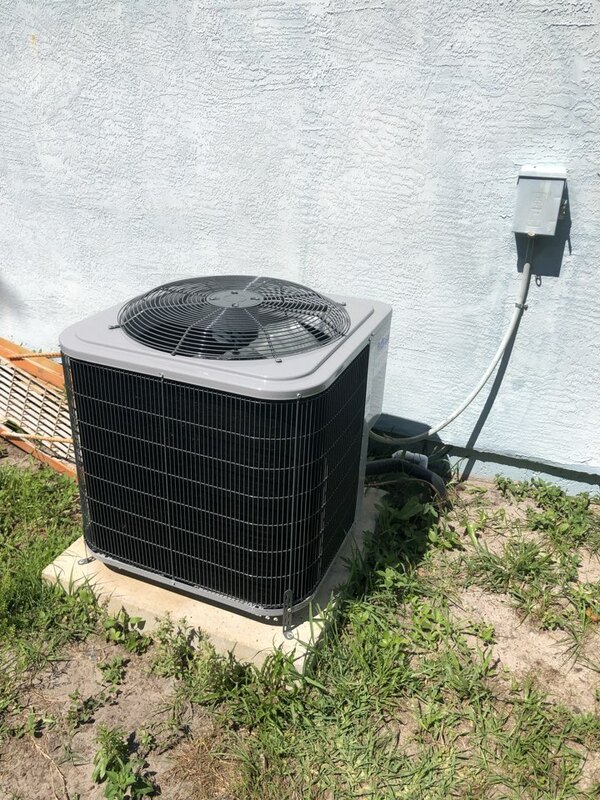 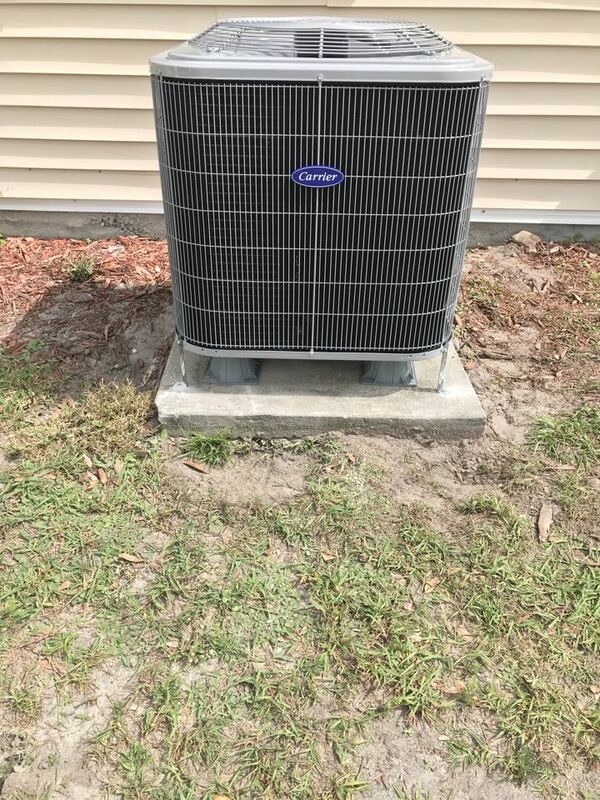 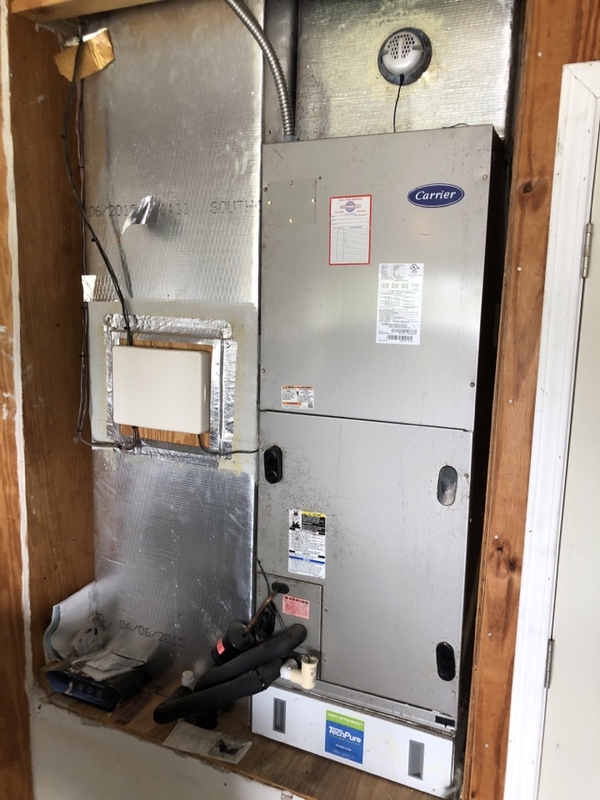 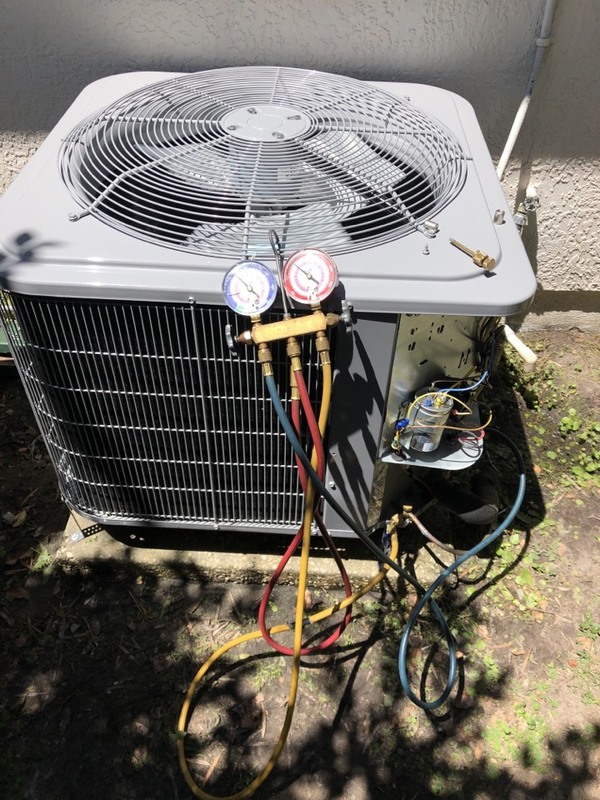 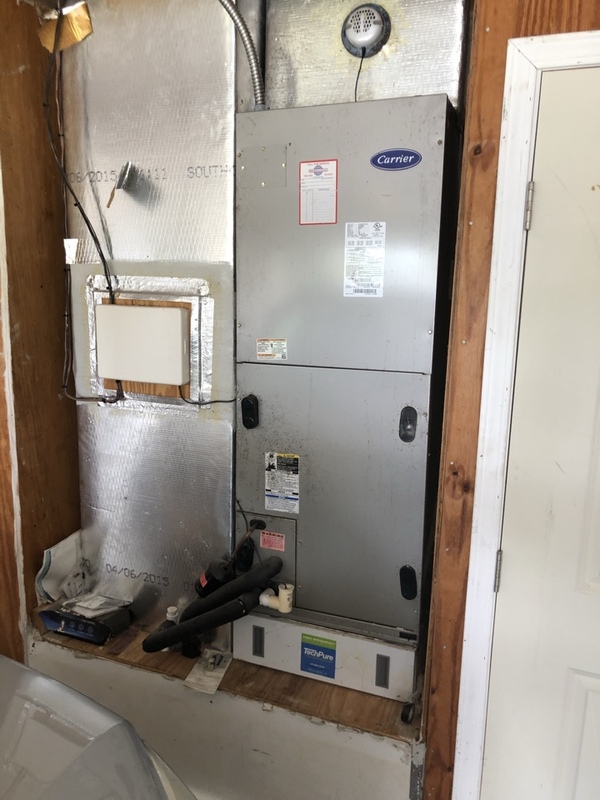 Preforming a maintenance check on a carrier heat pump system.